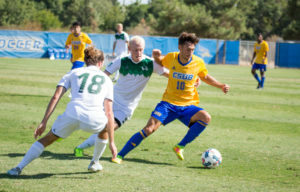 CSU Bakersfield men’s soccer team drew even at 0-0 against Western Athletic Conference co-leader Utah Valley University at the Main Soccer Field on Oct 18. 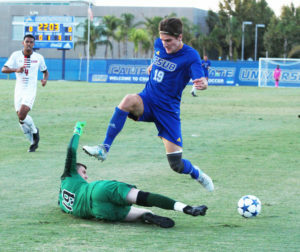 The Roadrunners almost converted in the first half with a shot fired by senior midfield Christian Duarte in the 26th minute but was saved by Utah Valley goalkeeper sophomore Collin Partee. 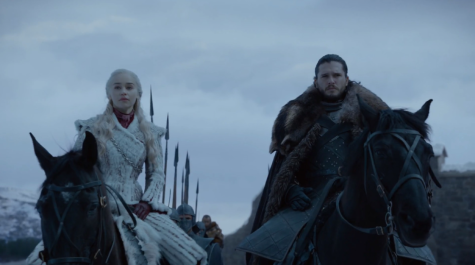 “It was a physical challenge, and we knew that we’d have to defend very well on set plays and I thought we were excellent on that (today),” said Grant. 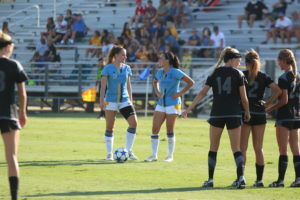 The Roadrunners (4-4-4, 1-2-2 WAC) had to defend well against the tall Utah Valley team (11-4-1, 4-1-1 WAC) that only had one starting player under six foot tall. 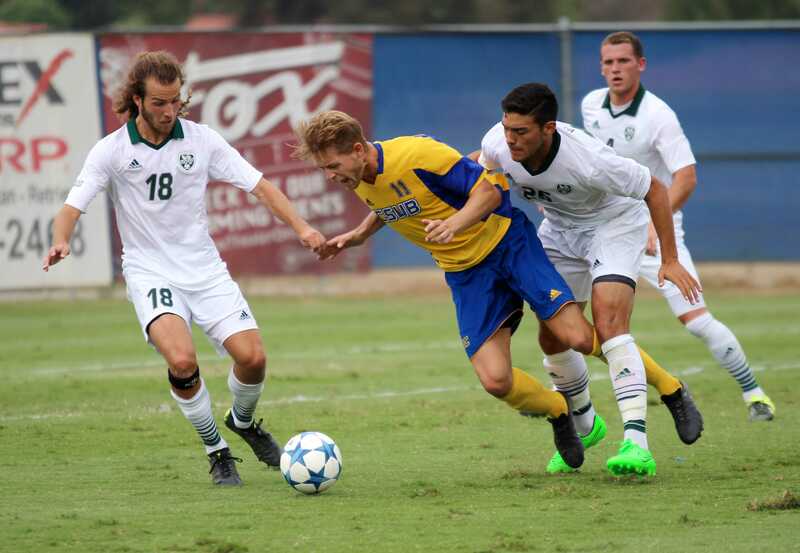 “It was a tough game both teams were similar, both teams had chances,” said CSUB junior goalkeeper Nicolas Clever. 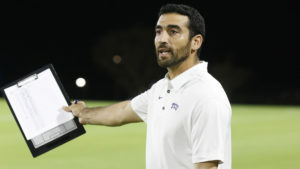 “At the end, it was like one pass was missing, the final pass, but we were close Julian (Zamora) had a good opportunity and Chris (Duarte) had an opportunity. 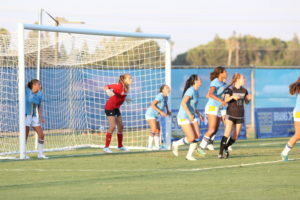 Utah Valley also created chances to get on the scoreboard as sophomore forward Karson Payton shot from the right side of the box in the 61st minute but hit the post and the ball deflected back to Clever for the save. 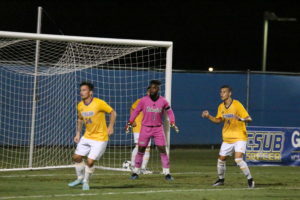 This was Clever’s second shutout of the season and his ninth of his career. 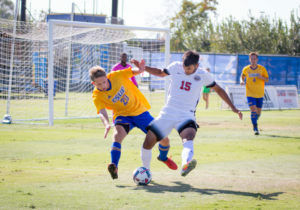 The CSUB men’s soccer team will play Air Force next on Oct. 23 at 7:30 p.m. at the Main Soccer Field.